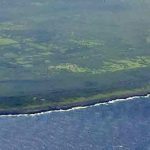 The Department of Public Lands recently completed site assessments and surveys on two circa World War II sites on Tinian, funded by two Brownfields grants totaling $550,000 awarded to DPL by the U.S. Environmental Protection Agency. The Division of Environmental Quality of the Bureau of Environmental & Coastal Quality provided technical support throughout the course of the projects. Both sites—the Masalog Ammunition Depot and Pina Ridge—are located along the eastern ridge of the Pina Plateau, and were used by the U.S. military for munitions storage during World War II. 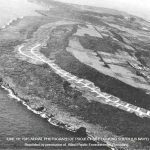 The purpose of the Tinian site assessments was to assess the nature and extent of potential munitions-related contamination in the surface and near-surface soils. 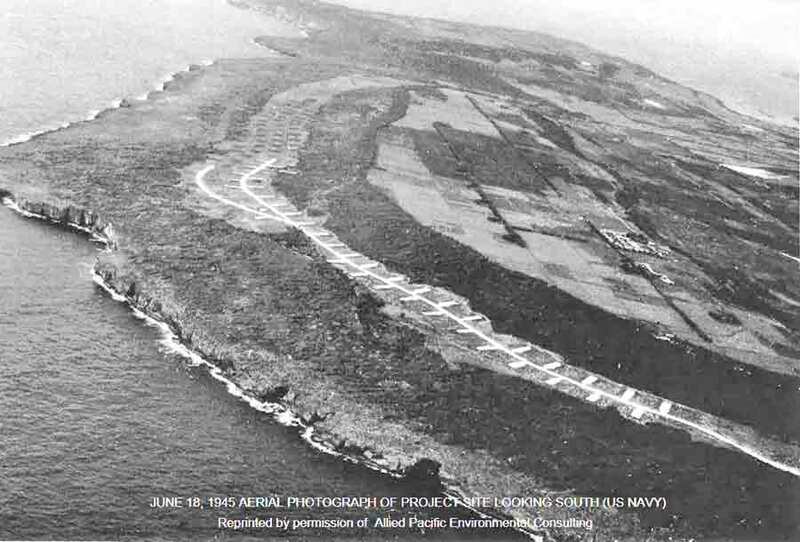 The Masalog Ammunition Depot is more or less a 30-acre site located at the southeastern edge of the Pina Ridge. Historic records indicate that the site was used for munitions storage and disposal during and after the war. 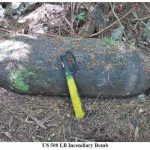 EA Engineering, Science and Technology Inc. conducted the site assessment, performing Unexploded Ordnance/Munitions of Explosive Concern surveys and soil sampling during two weeks of fieldwork. Based upon the findings of a Phase I ESA also conducted by EA (which assessed site conditions and historical use of the site), the soil samples were analyzed for explosives, polycyclic aromatic hydrocarbons, metals, and white phosphorous, which are constituents related to munitions storage and disposal. Laboratory analytical results (by Eurofin Lancaster Laboratories and RTI Laboratories) showed elevated concentrations of naphthalene and silver in some soil samples. However, the concentrations of these constituents are below EPA Environmental Screening Levels for residential or commercial/industrial land use, and therefore do not pose a human health concern for direct exposure. 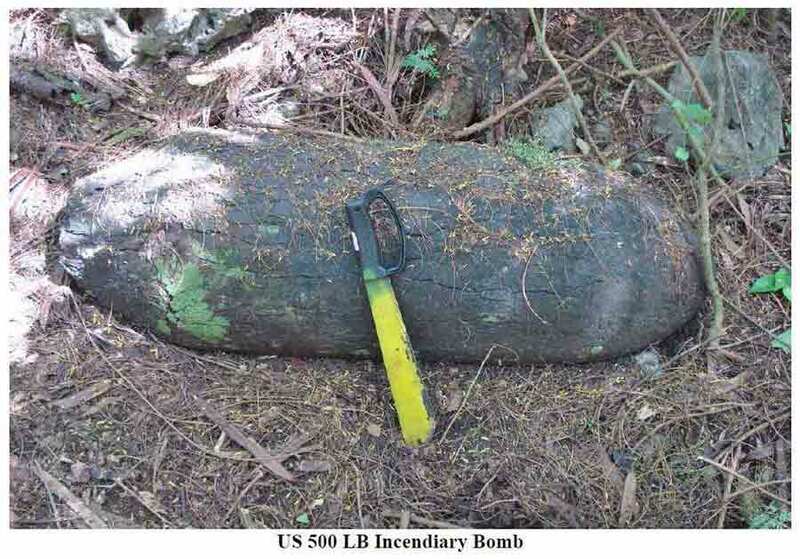 Four degraded bombs were found on the site, and more than 1,200 subsurface magnetic anomalies were identified, based on 33 percent screening of the site. Therefore, the site remains a significant potential munitions hazard, and DPL requests that the public refrain from entering. 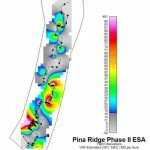 The Pina Ridge, on the other hand, is more or less a 260-acre site extending from the northern border of the Masalog Ammunition Depot site to the northeastern edge of Pina Ridge. Historic records and photographs indicate that this site was also extensively used for munitions storage during the war. Allied Pacific Environmental Consulting Inc. conducted the site assessment at Pina Ridge, performing unexploded ordnance survey and soil sampling during two weeks of fieldwork. Based upon findings of a Phase I Environmental Site Assessment completed in 2014 by APEC for DEQ, the soil samples were analyzed for explosives, total petroleum hydrocarbons, and metals. Laboratory analytical results (by TestAmerica Laboratories) showed elevated concentrations of TPH and chromium in some soil samples. 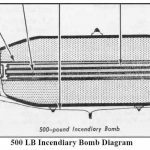 Fifty-one unexploded bombs were found on the site, and 335 subsurface magnetic anomalies were identified, based on 3 percent screening of the site. 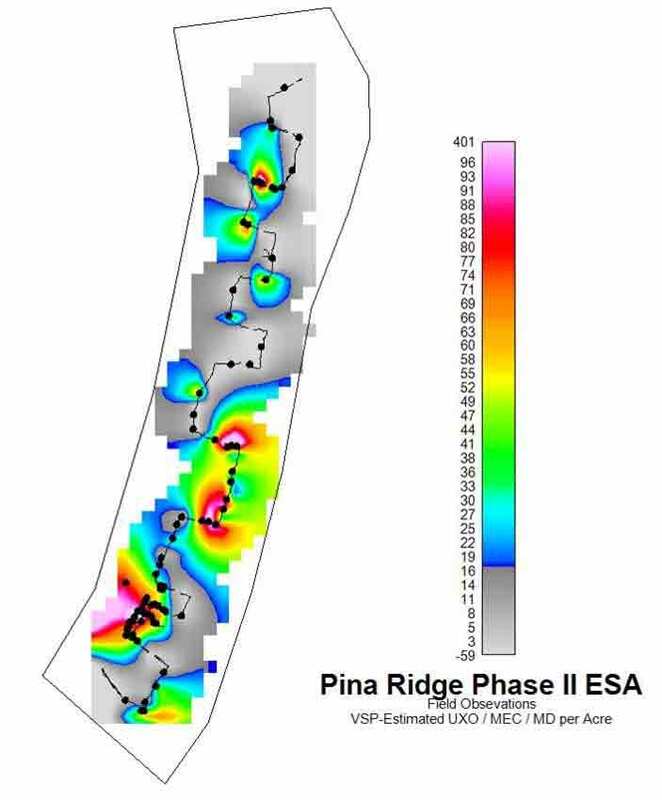 Therefore, the Pina Ridge site also remains a significant hazard, and DPL requests that the public refrain from entering here as well. DPL intends to apply for future EPA Brownfields funding for UXO/MEC removal at both sites, in addition to confirmation soil sampling. All site assessment activities were conducted in compliance with applicable federal and local regulations, to include acquisition of required permits. EA Engineering was contracted via competitive proposals, under direction of the Department of Finance’s Division of Procurement and Supply. Requests for proposal, sampling and analysis plans, and phase I and II ESA reports were approved by the EPA Region IX. These reports are available for viewing at DPL offices on Saipan, Tinian, and Rota, and the DPL website at www.dpl.gov.mp. 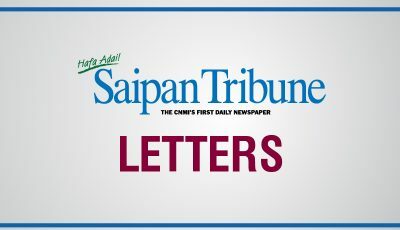 DPL will soon be conducting Phase II ESA site assessments for potential petroleum contamination at two additional sites in As Matuis and Marpi on Saipan. These site assessments will be funded by a separate Brownfields grant from the EPA.